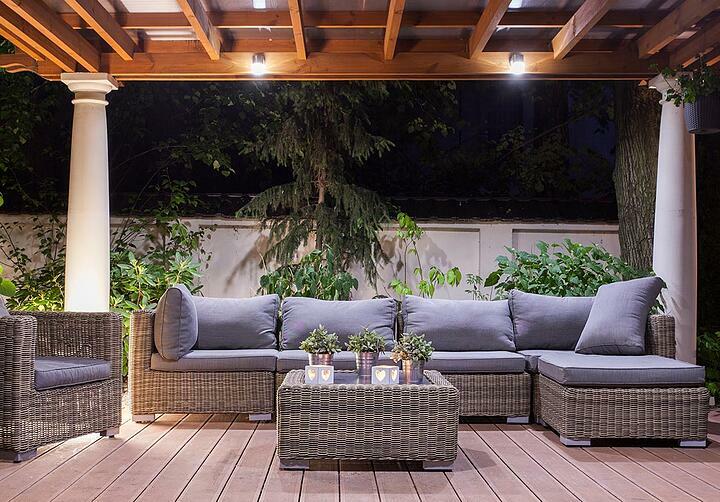 Our residential landscape design projects kick off with a meeting at your property. This is a chance for our team to learn about your goals and assess which design solutions would be the best fit for your outdoor living space. From the details gathered during our face-to-face meeting, we’ll create a conceptual design for your landscape project. The design includes a detailed map of your outdoor space with the suggested solutions for the landscape revamp. Once the design is ready, our next step is to review it with you in person. This gives you a chance to weigh in on elements of the suggested design before we move forward in the process. To help you better visualize the finalized residential landscape design, a 3D rendering is produced. The model allows you to experience your revamped outdoor living space before it’s even built. After the finalized design is approved, our team provides an estimate that accurately reflects the range of services provided. This information is confirmed with you to ensure that costs align with your project budget. 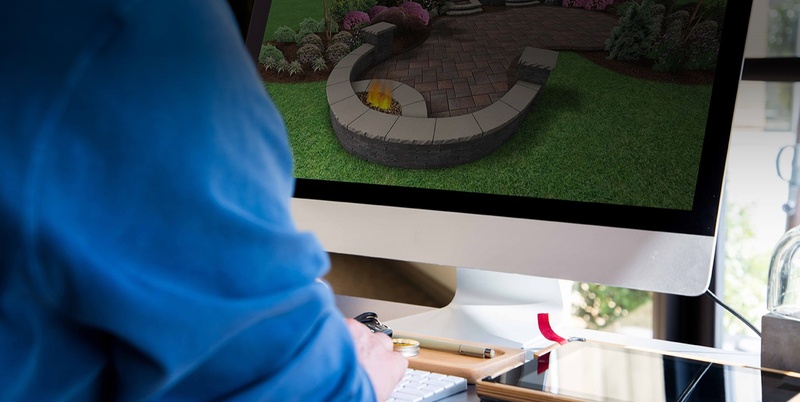 Using the finest materials and plants, we install a landscape design that reflects your 3D model. From water features to outdoor fireplaces, our skilled team of professionals delivers detail to each part of your residential landscape design. With the goal of providing continuous support, we offer after-care instructions to you once your landscape project is complete. That way, you can continue to keep your lawn healthy and beautiful well into the future. When you choose Green Impressions for your residential landscape design project, you’re sure to get the quality and care you deserve. To get your project started, request a free consultation today.